I love guest posts here at My Stay At Home Adventures. If you can help our readers enjoy their home adventures, then we want you! If you are still interested please make sure you read our rules! If you own a personal blog I would love to share your work with you. 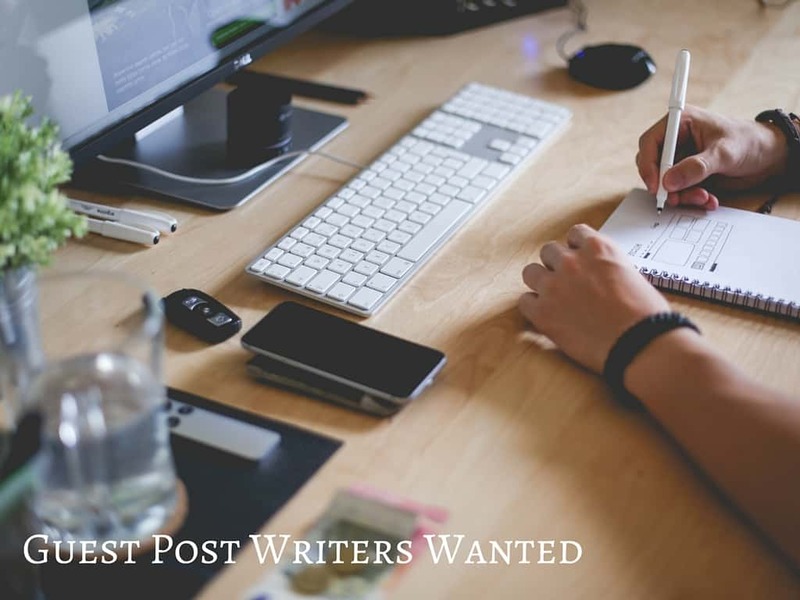 If you want to write a guest post and promote an online business the rules below are only for personal blogs only and I will be happy to help you by contacting me via email as we consider this a form of advertisement or promotion. Guest posting has benefits and we love to have your guest post for us! But before you continue reading and email us make sure you read carefully so we don't waste each others time. This is important, seriously it is! We do not pay for guest posts nor do we accept payments as we see this as a form of promoting your work to a new audience. Write a post that goes with our audience. Have a blog that has updated content. My Stay At Home Adventures loves to write about finances and simple living. We also love any topics that are family related (DIY, Parenting (email us), Gardening, Recipes). Your post must be original work not duplicated anywhere. A minimum of 1000 words required. We would love if you add three links to your personal blog. A brief bio description is required. Please go over your post and check over grammar and spelling. We reserve the right to edit your post if it is necessary. You can add two links to social media account within the content or in a short bio about the author. We scheduled guest post around our blog scheduling time. If you want a post to go live right away it might not happen so keep that in mind. We have the right to reschedule post at any time. Before emailing us, please fill out the form below.